Your photos are so pretty aaaah and the cafe sounds incredible!! I love Bath, it is such a lovely place! Gorgeous pictures! 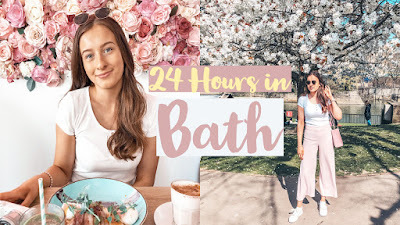 I've never visited Bath but it's been on my 'to do' list for such a long time! Looks like you had a fabulous time, and that food!! !